Welcome to Peach State Auto Brokers used car sales, your source for quality luxury used cars in Marietta, GA. Our dealership has been dedicated to offer a wide selection of luxury used cars, used trucks, used vans and used SUVs. Every vehicle available on our website has been inspected at least twice to offer you the best used cars in the region. Our low overhead business model allows us to offer the lowest priced selection of handpicked quality used cars in Marietta, GA. We are specialized in competitive and low interest rate financing to ensure you the best overall value for buying your next luxury car at Peach State Auto Brokers. 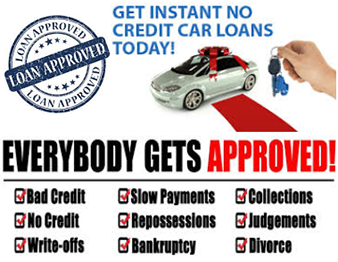 We are also willing to work with any of your preferred bank or credit union to suit your financing plan. Several extended warranty options are available for additional protection for your next luxury used car. If you have a specific car in mind, let us know by our Vehicle Finder form and we will do our best to locate your dream car. Used Cars for Sale near me GA, Peach State Auto Brokers is the place to purchase your next used car. View photos and details of our entire car inventory.